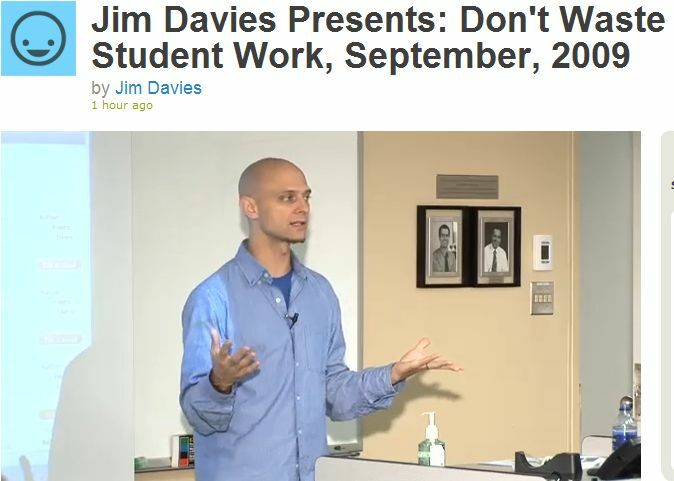 You can see a shorter version of this talk I gave at TEDxOttawa in 2011. From the Education research theme. Back to Jim Davies's list of publications.